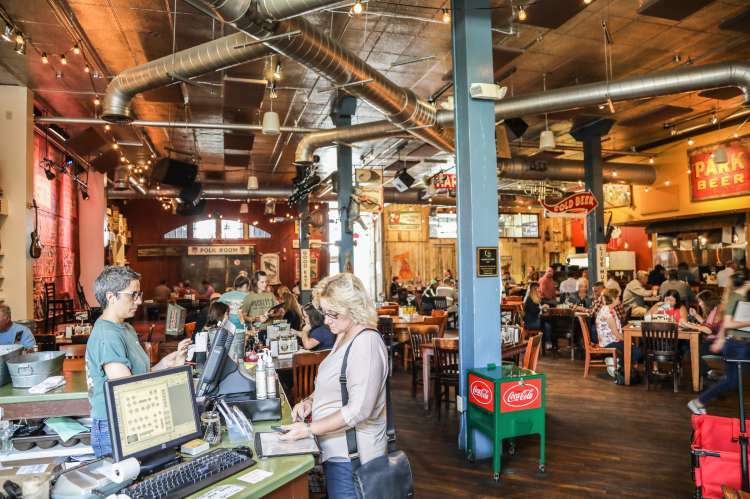 Puckett’s has built a name hosting live, local musical acts and serving Southern staples. Authentic comfort food — classics like the meat-and-three and our famous slow-smoked BBQ — in a laid-back and down-home atmosphere is what we aim for you to remember. We hope you’ll come visit us soon. Providing friends, new and old, with great food and Southern hospitality!